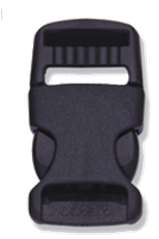 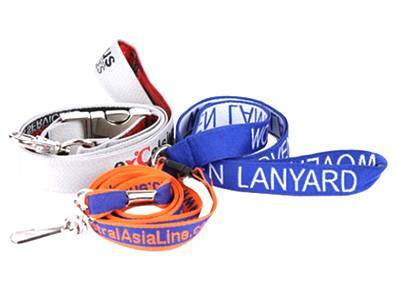 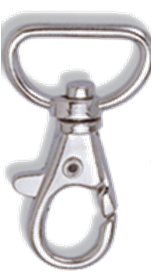 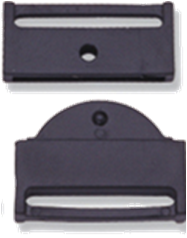 If you are looking for something little tougher then woven lanyards is the right choice for you. 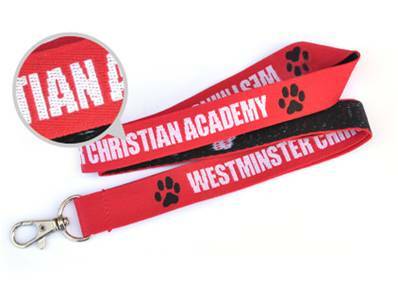 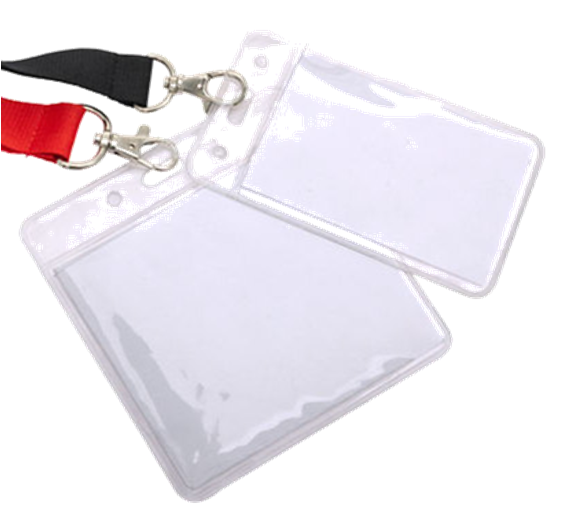 Woven Lanyards are hard wearing, long lasting and have a very professional finish. 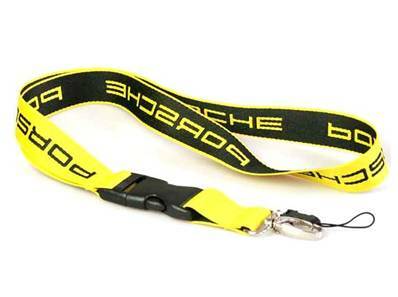 On woven lanyards your logo or message is stitched directly into the fabric of the lanyard which means the design will never fade, crack or peel – this is our favourite lanyard by far. 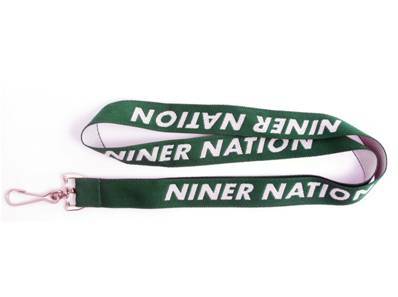 Because of your artwork being stitched within the material, these woven lanyards are perfect for the most simplest of design and logos. 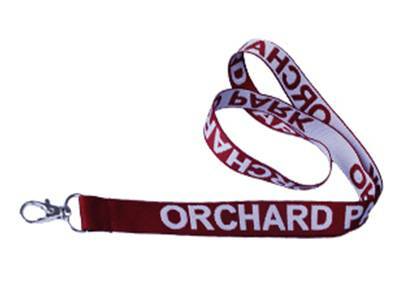 Our woven lanyards can be entirely custom made, you have a choice of colours, attachments and buckles, plus we will add a free delivery to Cyprus how does that sound? 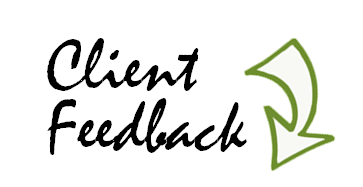 Request a completely commitment free quote now!